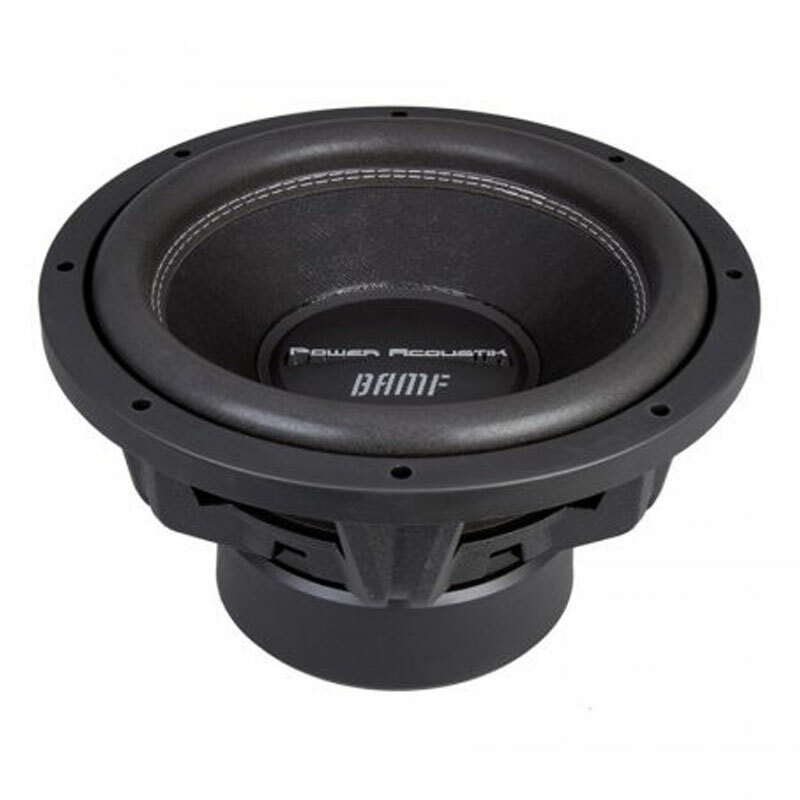 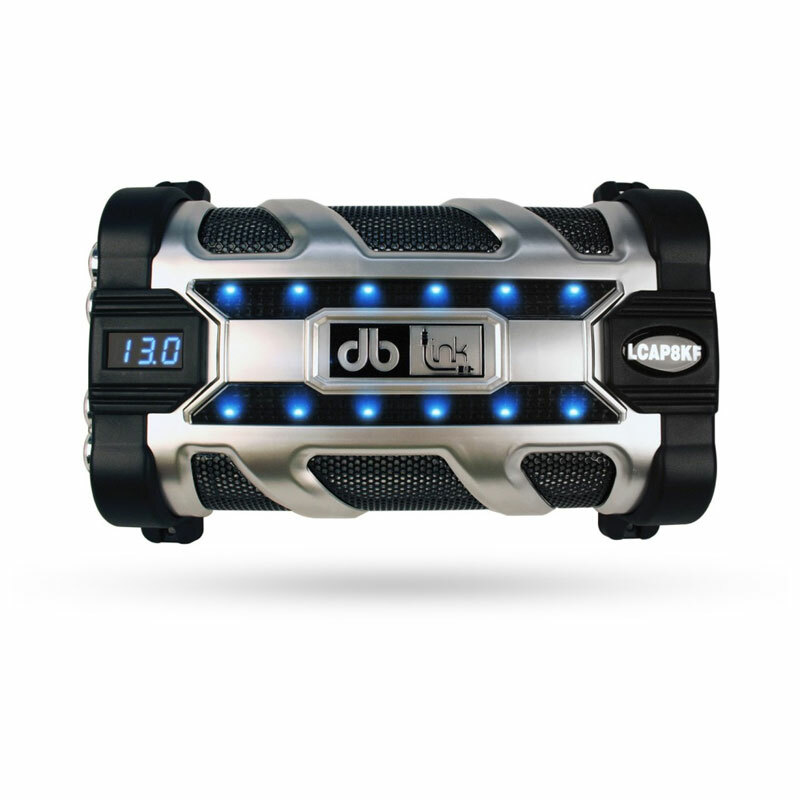 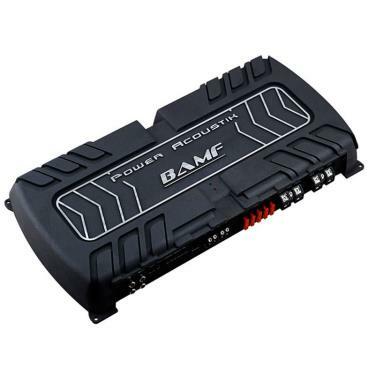 Make yourself heard with BAMF amplifiers from Power Acoustik. 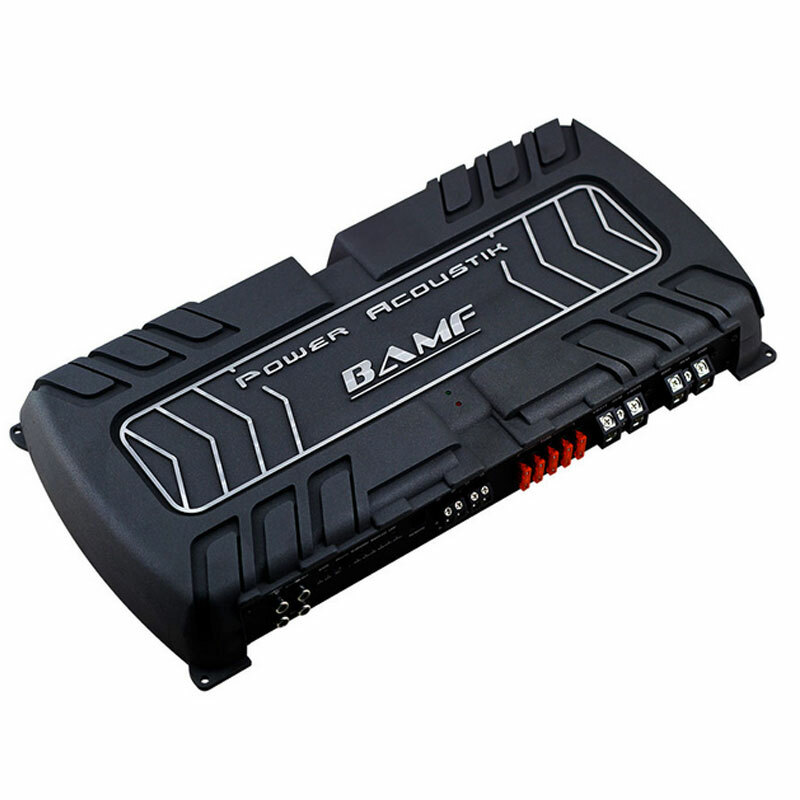 This BAMF Series Class D Monoblock Amp (8,000 Watts max) will tear up your ride and bring out your inner beast. 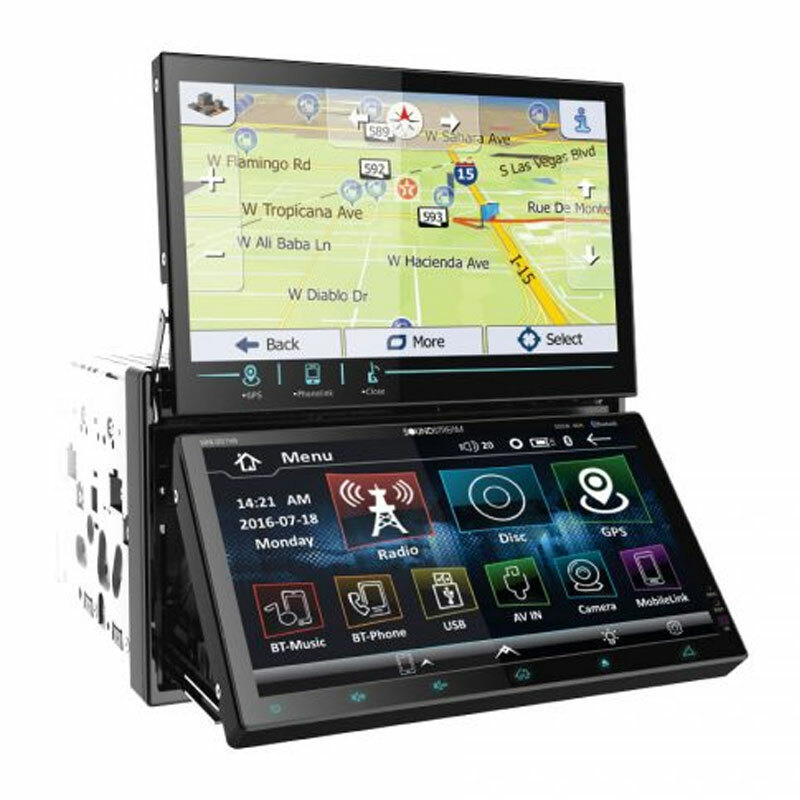 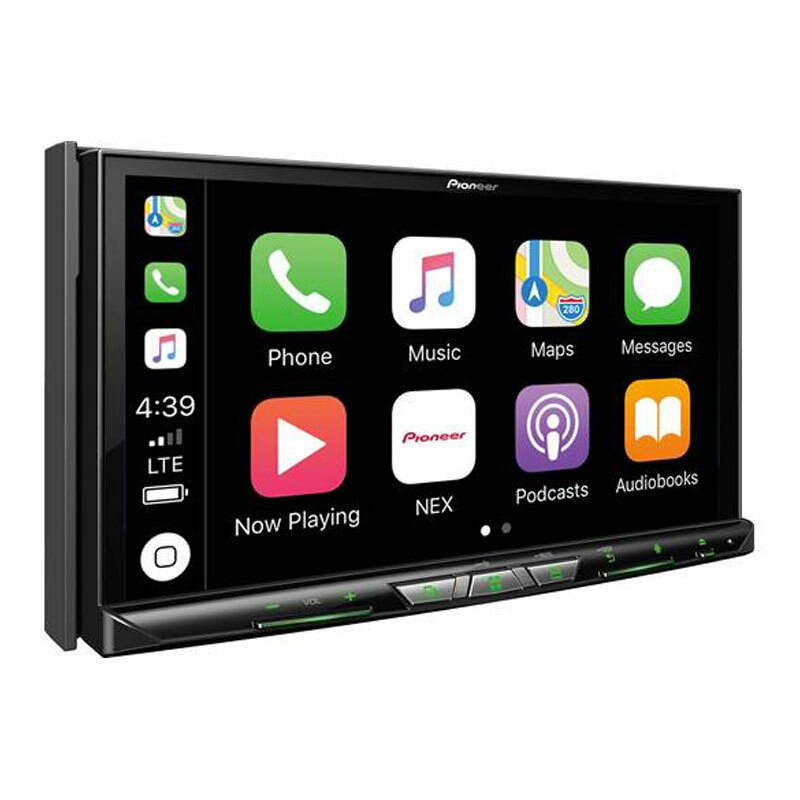 With DIY easy-install terminals and controls and a dash-mount remote, this is one user-friendly monoblock you'll love.